Into intense sensation play? Try out these Vampire Gloves. These gloves contain nearly 100 1/8" tacks that create a indescribable sensation over the part of your body that is being touched. 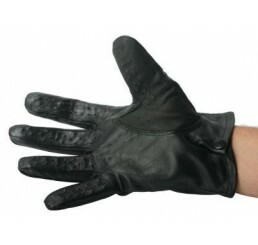 These gloves will not puncture the skin unless they are used out of context (ex. slapping, grabbing, excessive force, etc.). 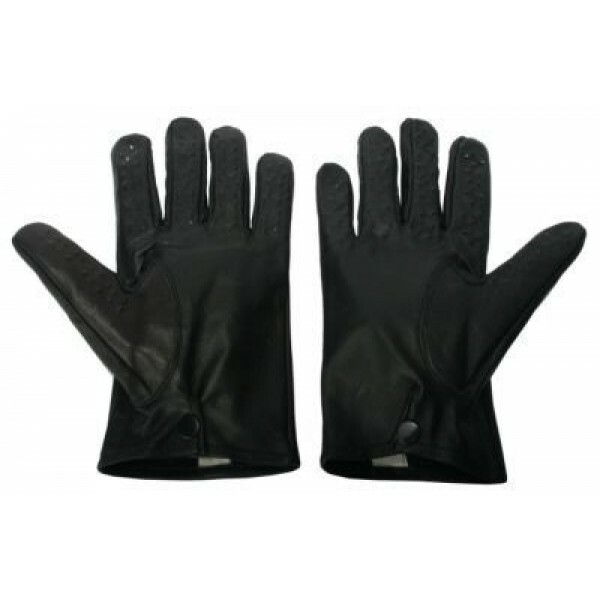 These gloves are made from lambskin leather and contain a button snap at the wrist for a nice snug fit. Into intense sensation play? Try out these Vampire Gloves. 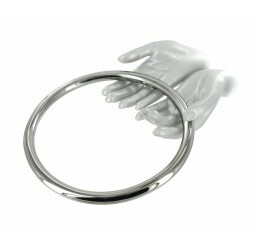 These gloves contain nearly 100 one-eighth inch tacks that create a indescribable sensation over the part of your body that is being touched. These gloves will not puncture the skin unless they are used out of context, like slapping, grabbing, excessive force, etc. Made from lambskin leather and features a button snap at the wrist for a nice snug fit.